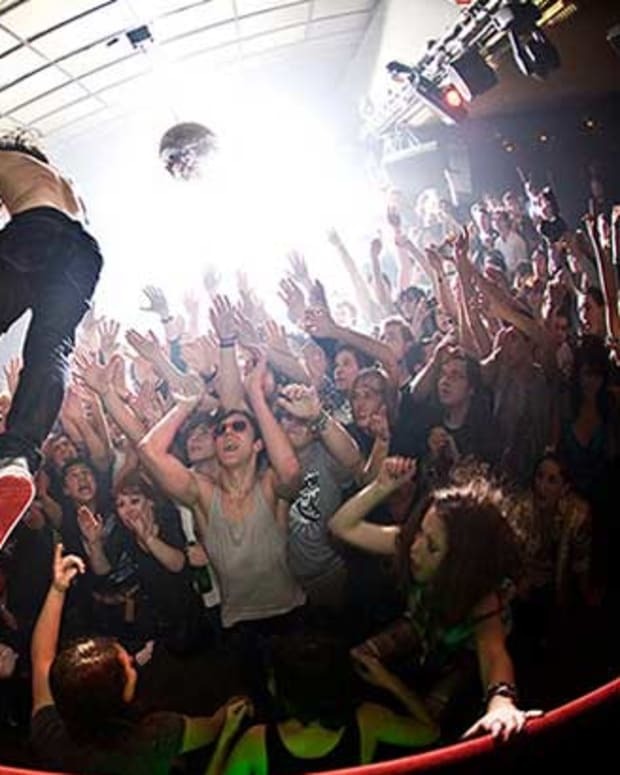 Steve Aoki, as we all know by now is a whirlwind of talent, hype and ridiculousness; the man just never stops, not even when he tears a muscle learning how to execute a standing backflip…which he can now do, by the way. "I just got some stunt-training classes; one of the things I want to do this year is learn how to do a standing backflip ... and I got it down. I Vine&apos;d it," he told MTV News at the Hangout Fest. "It destroys your abs, because you&apos;re throwing your body [backwards] and I think I tore a muscle. [But] onstage, the adrenaline always changes everything; I can be hobbling to the stage, and all of a sudden I see the crowd, I feel the music, and I swear to God, everything changes." On top of this recent accomplishment, Aoki has been working on another collaboration with Afrojack, along with many other musical projects. On top of all that, he’s been putting petal to the metal on a brand-new album entitled Neon Future. He&apos;s got to be one of the hardest working guys in EDM Culture. 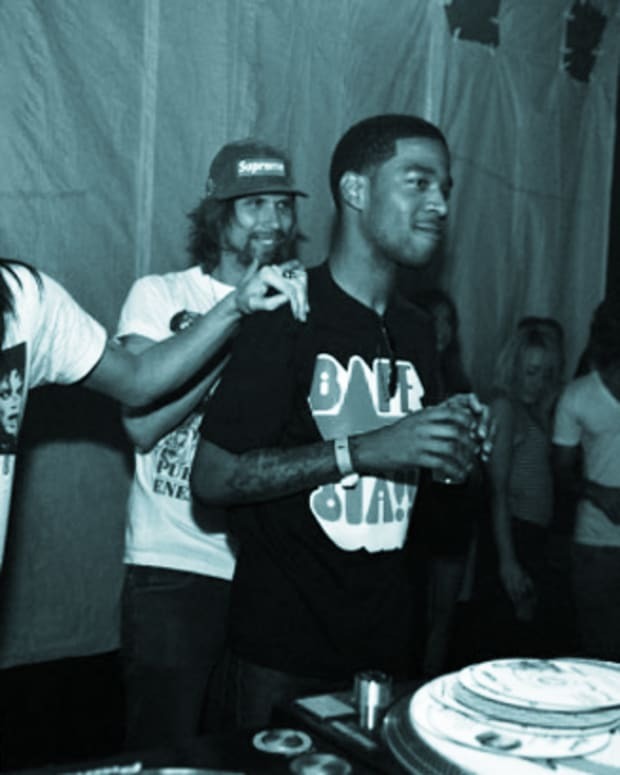 "We&apos;re putting out a song called &apos;Afroki,&apos; we&apos;re finishing putting a vocal on there, and then we&apos;re going to get it out. The vocal process takes time. 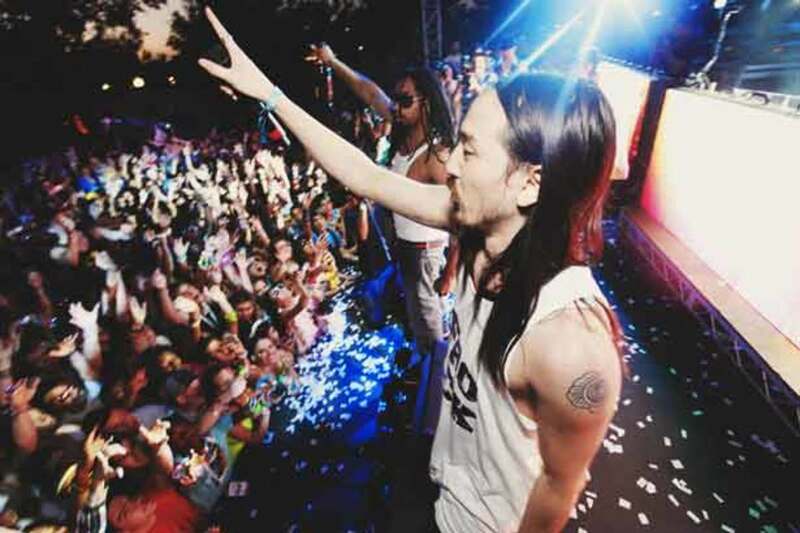 I&apos;ve been playing out the instrumental, " Aoki said. "And I&apos;m playing out a ton of new stuff from my next album, Neon Future. 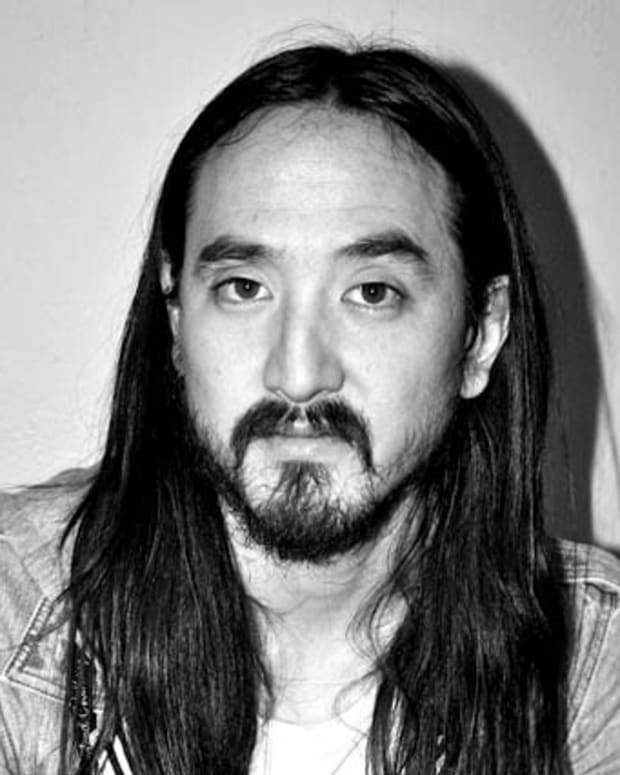 &apos;Aoki Jump,&apos; &apos;Boneless,&apos; the first single, which comes out June 5. I have a collaboration with Knife Party called &apos;Pile Driver,&apos; that&apos;ll be on the album too, and another record a did with Flux Pavilion, a dubstep record, that I&apos;m playing out too." Aaaand ONE more thing to add to the epic, there’s a potential team-up with rock band Imagine Dragons going into the mix as well. "I&apos;m talking with Imagine Dragons, I love those guys, I&apos;m a big fan. It all starts with vibing each other out, and now it&apos;s a matter of time," he said. "It&apos;s the hardest thing; everyone&apos;s on tour, everyone&apos;s got their own schedule, and I don&apos;t have time to dive into the studio. So I write the music and I send it to them, and they send me ideas, and if we have time, we go back into the studio and just knock it out." So, what we’ve learned here is that a lot will be coming our way from Aoki and his ever-growing list of collaborators, so buckle up and get ready. Summer is here and something tells me it&apos;s going to be something special.